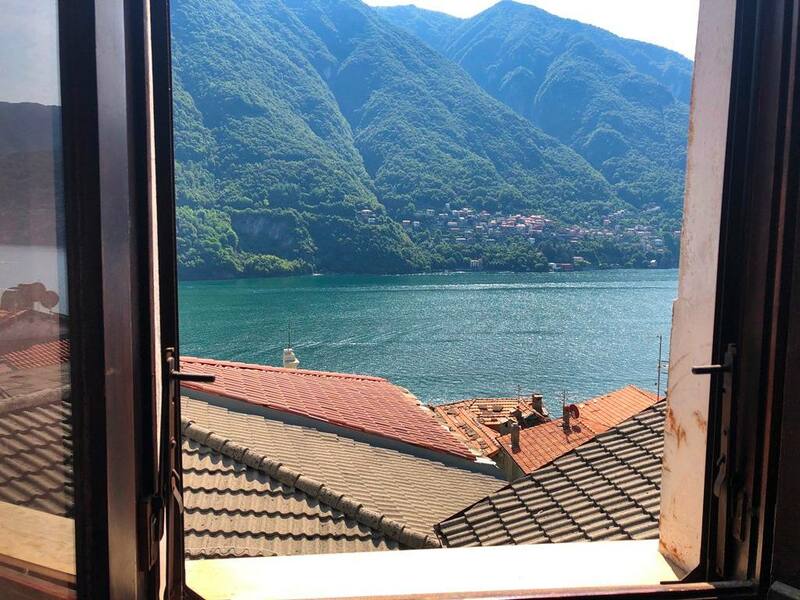 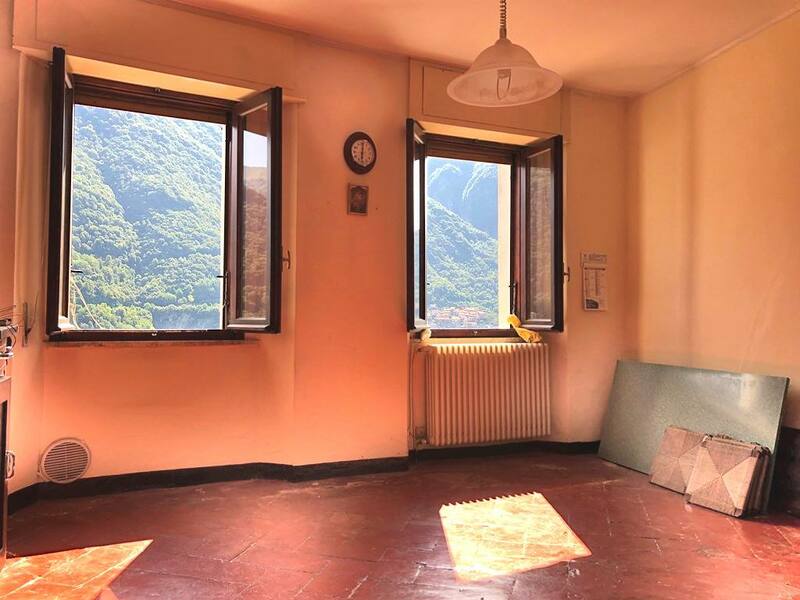 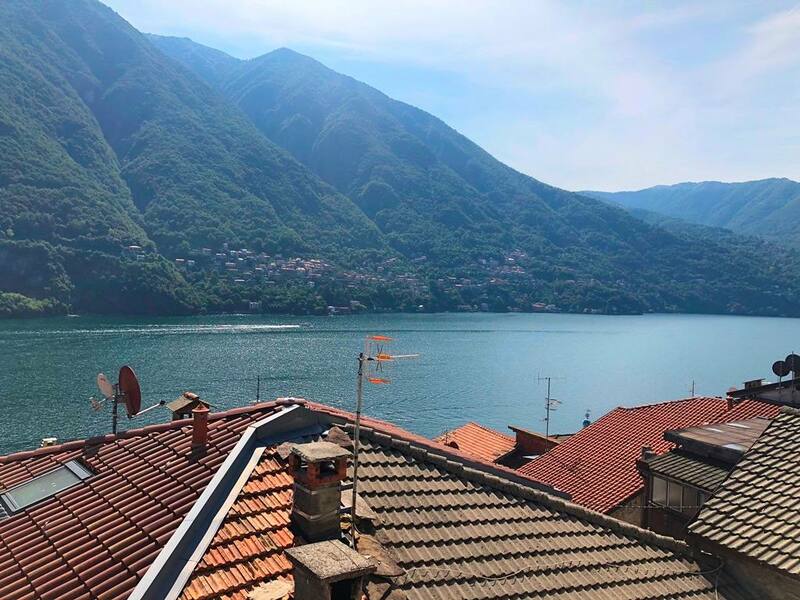 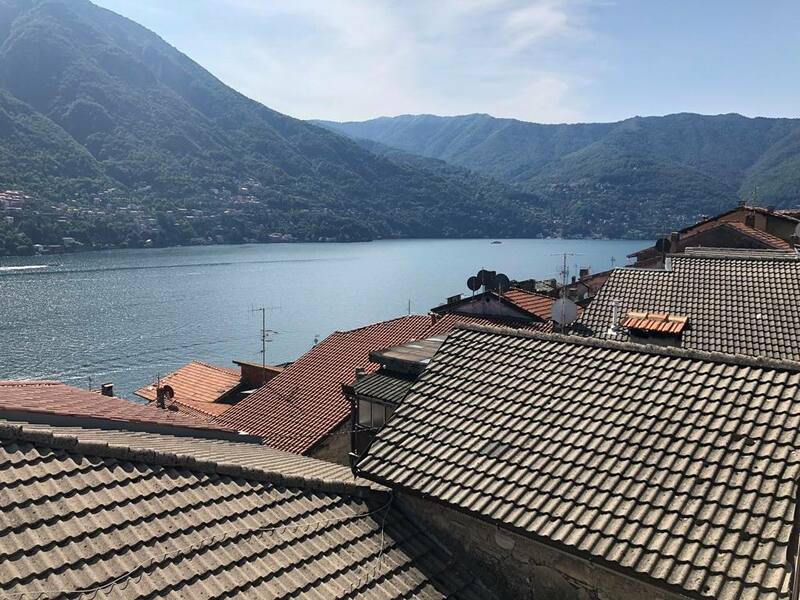 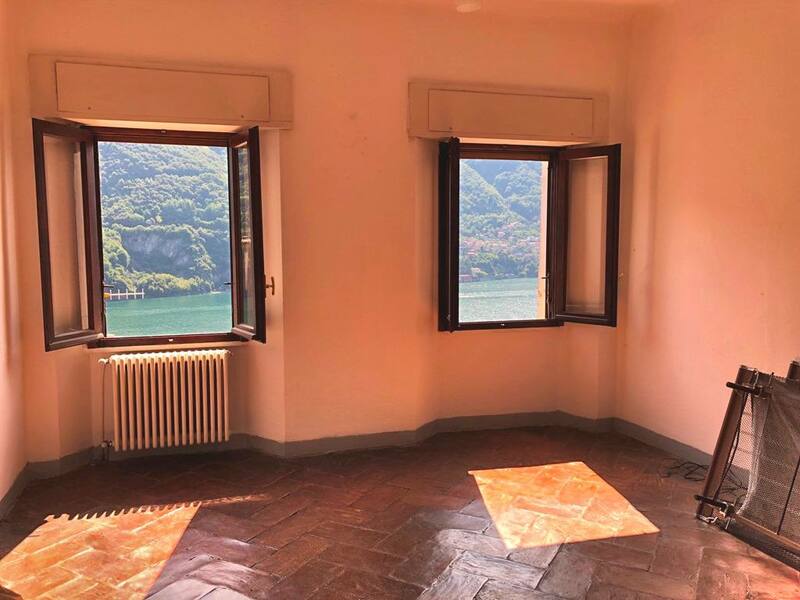 In the popular village of Laglio on Lake Como we offer this 80sqm apartment in need of refurbishment. 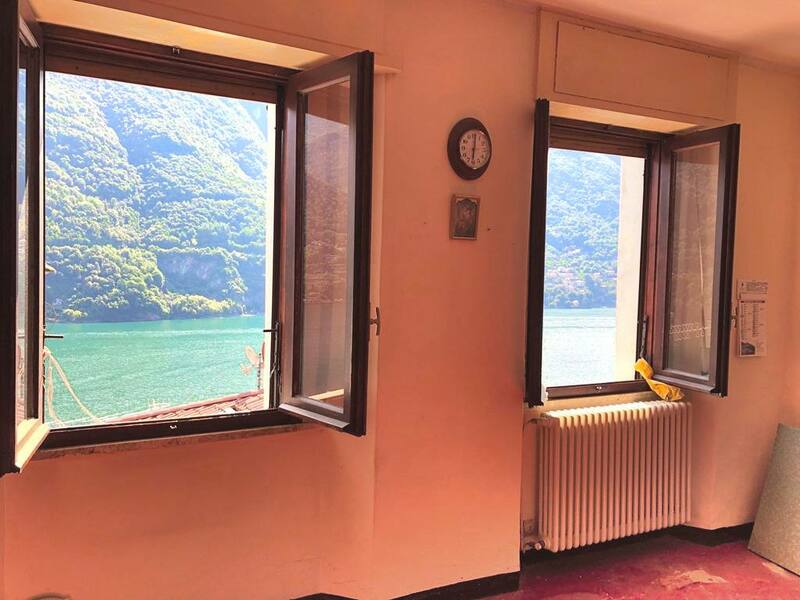 The property comprises an entrance, living room with lovely lake view, separate kitchen, 2 bedrooms and a bathroom. 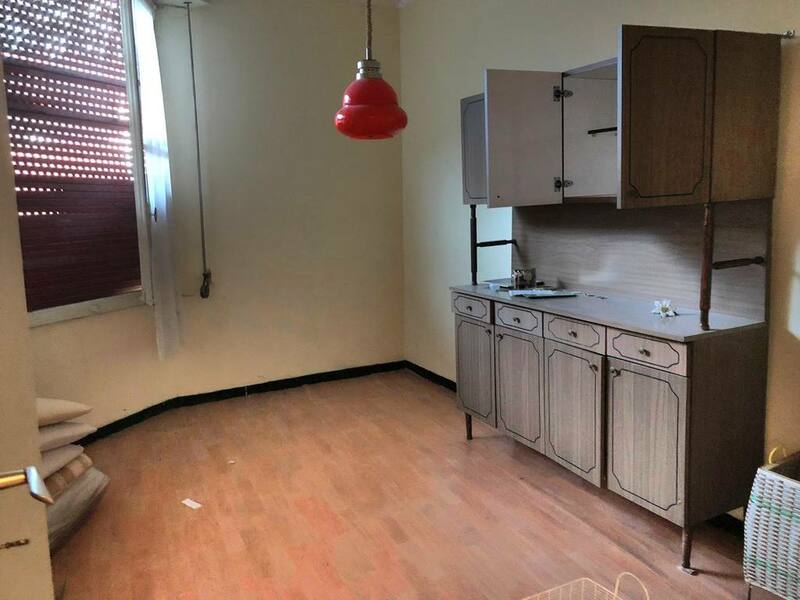 In addition the property benefits from a large attic space and 2 cellars. 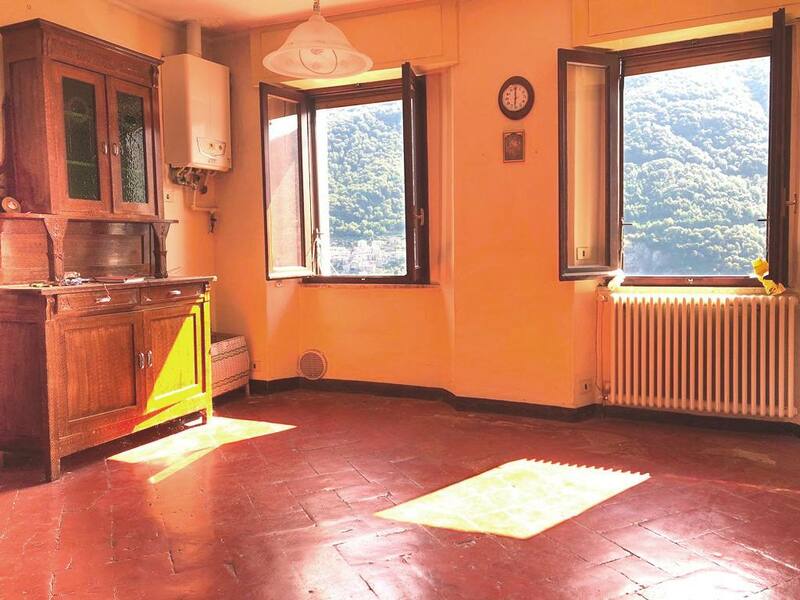 The property requires renovation but has a number of original features including terracotta floors. 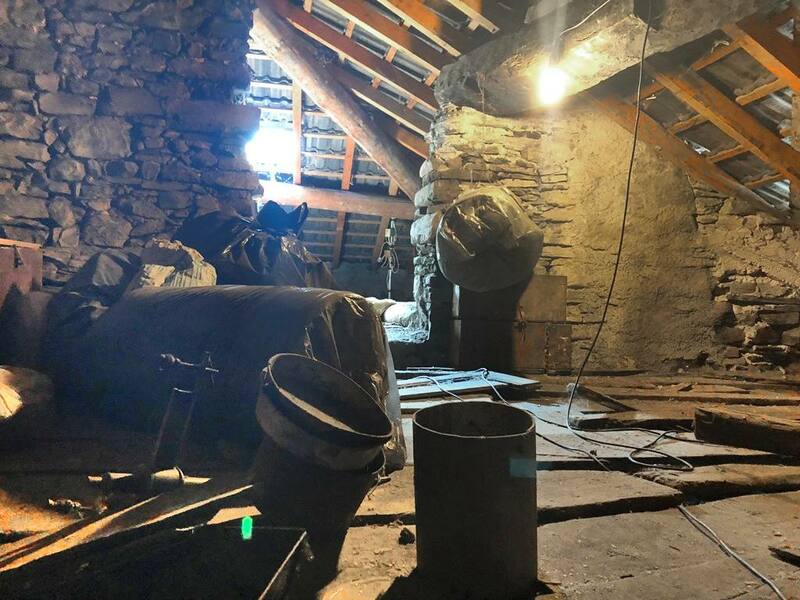 Mains gas is already in place in the property along with electrics and water.